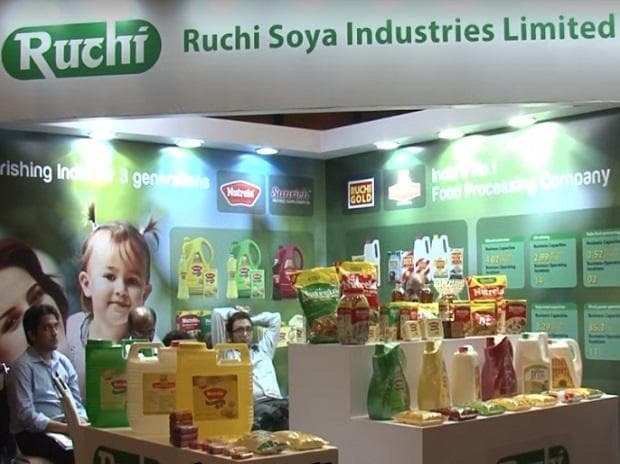 Fair trade regulator Competition Commission has approved the acquisition of Ruchi Soya by Adani Wilmar. Adani Wilmar had emerged as the highest bidder (H1) with an offer of about Rs 60 billion for Ruchi Soya, which is facing insolvency proceedings. "@CCI_India finds no Appreciable Adverse Effect on Competition in the proposed acquisition of Ruchi Soya by Adani Wilmar Limited," the regulator said in a tweet. Mergers and acquisitions beyond a certain threshold require the approval of the Competition Commission of India (CCI). Adani Wilmar, which sells cooking oil under the Fortune brand, and Baba Ramdev-led Patanjali were in the fray to acquire debt-ridden Ruchi Soya. Adani has emerged as the highest bidder (H1) with an offer of about Rs 60 billion, while Patanjali's bid is worth around Rs 57 billion. Ruchi Soya has a total debt of about Rs 120 billion. The company has many manufacturing plants and its leading brands include Nutrela, Mahakosh, Sunrich, Ruchi Star and Ruchi Gold. In December 2017, Ruchi Soya Industries entered into the Corporate Insolvency Resolution Process and Shailendra Ajmera was appointed as the RP.